Our mission is to promote the art and artists of the Mid-Columbia and provide a forum for the promotion and development of the arts. 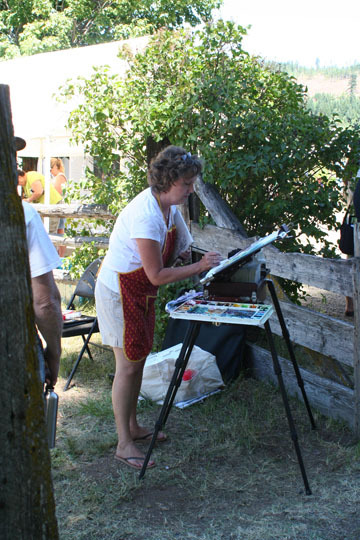 Who We Are: Since its inception in 1996, Trout Lake Arts Council (a 501©3 nonprofit organization) has organized and presented a two day Festival on the second weekend of July. All the work of organizing the Festival is accomplished by volunteers. Our major sponsors are, Riverview Community Bank, and Turtle Island Foods, as well as local merchants who support the event. 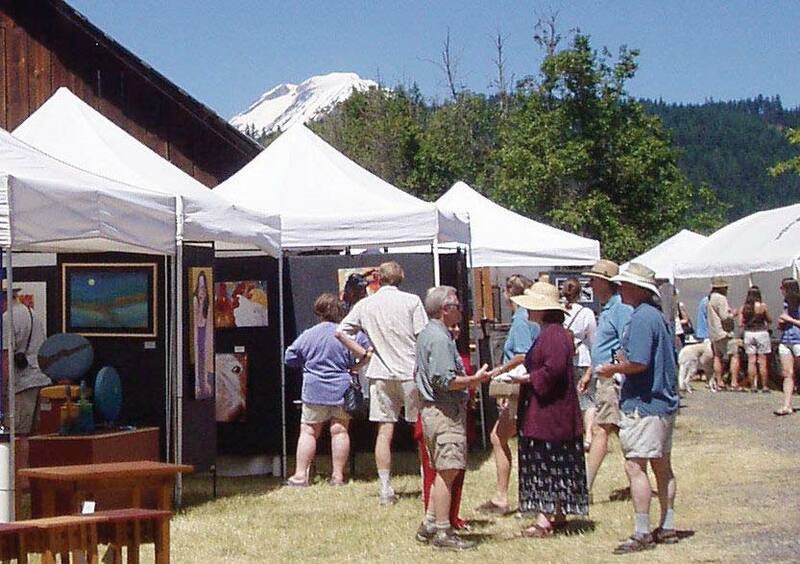 Our Vision: To provide a venue for artists to display and sell their work in a beautiful setting with outstanding amenities including music, food, and children’s art projects. You Can Participate: If you would like to be behind the scenes working on organization, spreading hospitality at the Festival, or anything in between, contact us.